1. 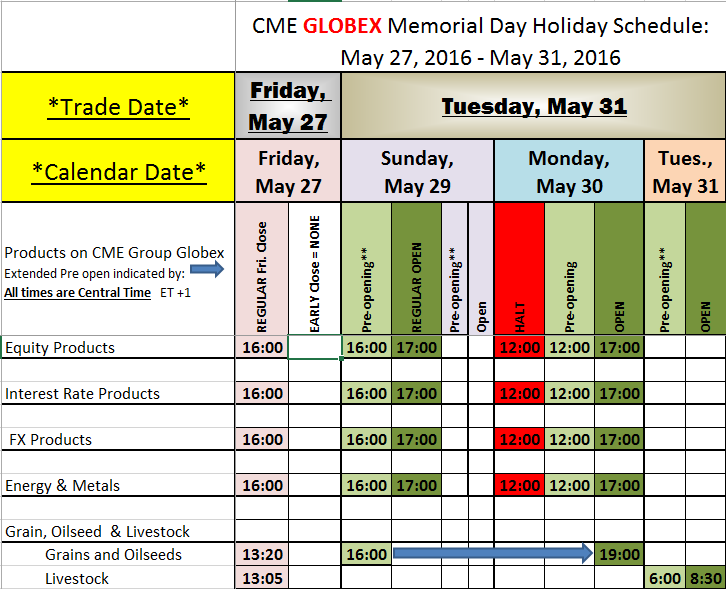 Trading Updates: Memorial Day Hours, iSystems in Spanish and Italian! iSystems aAvailable in Spanish and Italian!! We are excited to announce that our new technology, iSystems is now available in Spanish! This cutting edge platform allows you to browse, filter, select, monitor and when ready trade live many different systems based on different, tested algorithms. We will be happy to assist or answer any questions. Estamos muy contentos de anunciar que nuestra nueva tecnologia de , Systems, ahora disponible en espanol ! bajo varios sistemas basados en diferentes algoritmos comprobados. Estaremos encantados de ayudarle o responder a cualquier pregunta . See on the daily bar chart for July soybean meal futures that prices are in a steep nearly three-month-old uptrend and this week hit a 22-month high. The meal bulls have the strong near-term technical advantage. However, the meal market is now overextended, big-time, and due for a good downside correction. When the soybean meal futures market bull move begins to fizzle, then the rest of the grain markets will also likely begin to absorb significant selling pressure. My bias is that the grains can't see much more upside without a weather market scare in the U.S. Corn Belt. The U.S. spring/summer planting and growing season is upon us, and that means higher volatility is likely for the grain futures markets in the coming several weeks--including weather market scares that crop up nearly every year.